This is your opportunity to learn about the fabulous world of communication with horses. 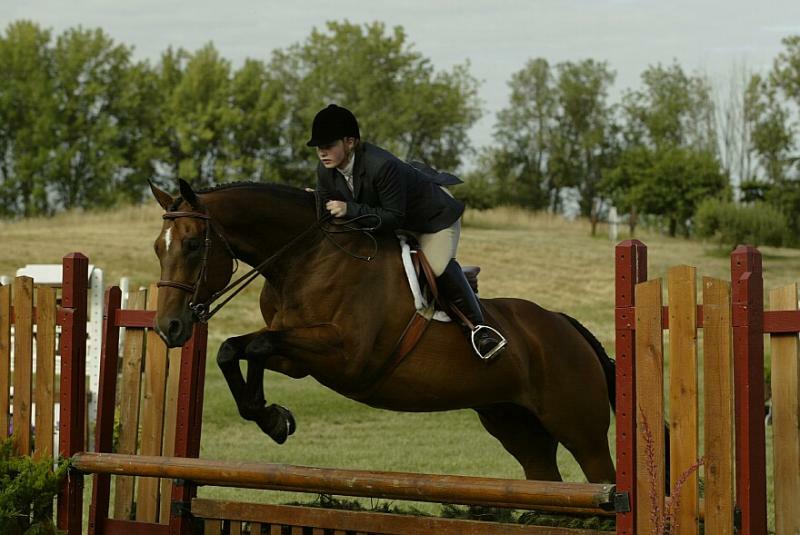 In the riding lessons we offer, you will learn more than just sitting on a horse. You will experience what it takes to communicate with this sensitive creature who will be willing to teach you about his world, and in the process you might even discover new things about yourself! Whitewind Farm is a full service horse facility. 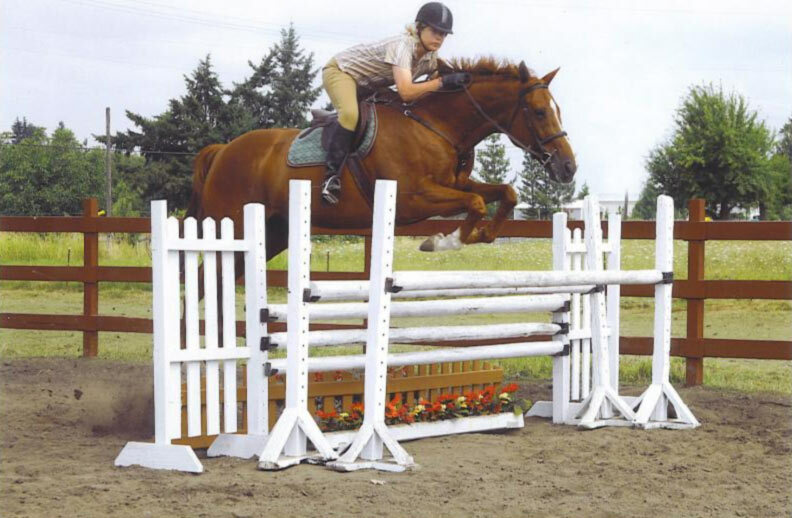 We offer riding lessons and horse training specializing in Hunters, Jumpers and Hunter Seat Equitation. We have been in business at the same location for 30+ years. Whitewind Farm is a member of the United States Equestrian Federation (an international association monitoring and supporting the industry), Silverton Chamber of Commerce, and Travel Salem. 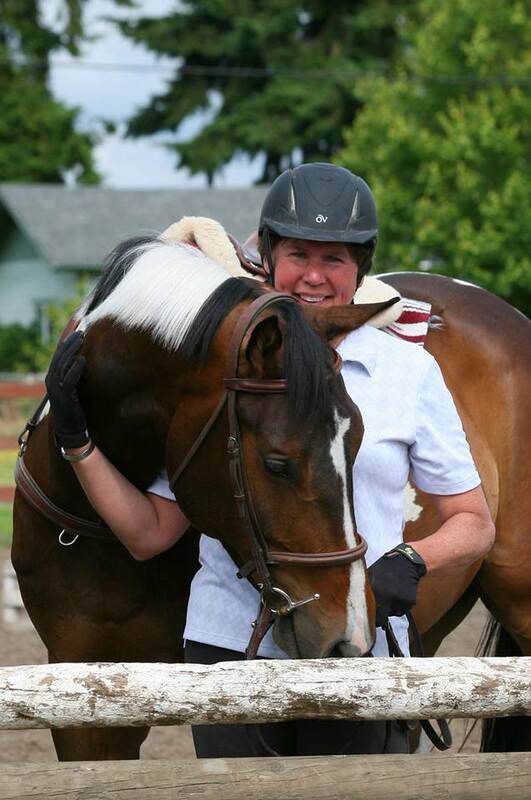 Nancy White, the owner and certified instructor/trainer is a professional of over 38 years.